News & Trends> White Papers > Robotics - Automation - Industrial IT > AND, THE WINNING SPACESUIT DESIGN IS……. Back in early April, we wrote about NASA’s online contest that allowed the public to choose one of three alternative designs for the new Z-2 Spacesuit. Well the results are in and the clear winner is the “Technology” option, which pulled in 233,431 votes, or roughly 63 per cent of the entire vote! 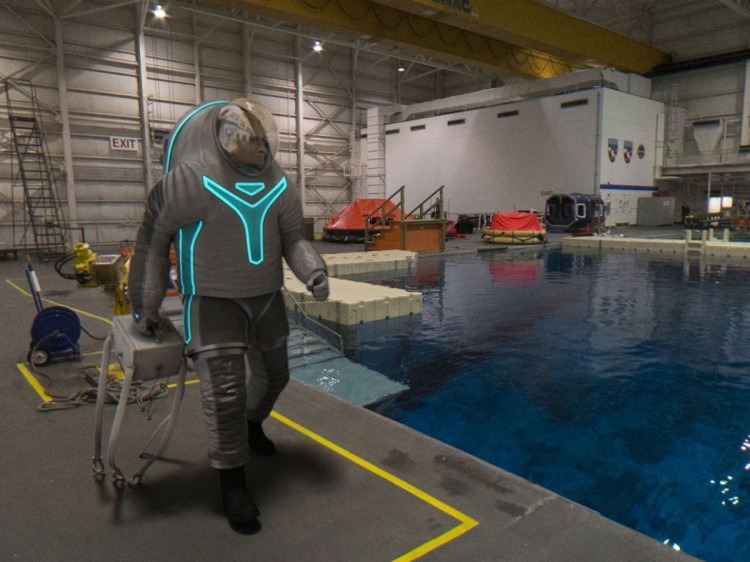 NASA expect to have a fully completed suit, built and ready for testing by November.